Bayern will welcome Werder Bremen to Allianz Arena in Munich for their meeting of the 30th round in the BundesLiga. The hosts in this tie have one point lead at the top of the table over Borussia Dortmund, while Werder are 7th on 46 points and are fighting with six other sides for the last Champions League slot. Worth mentioning: Bayern Munich won all of the last fifteen H2H clashes with Werder Bremen. 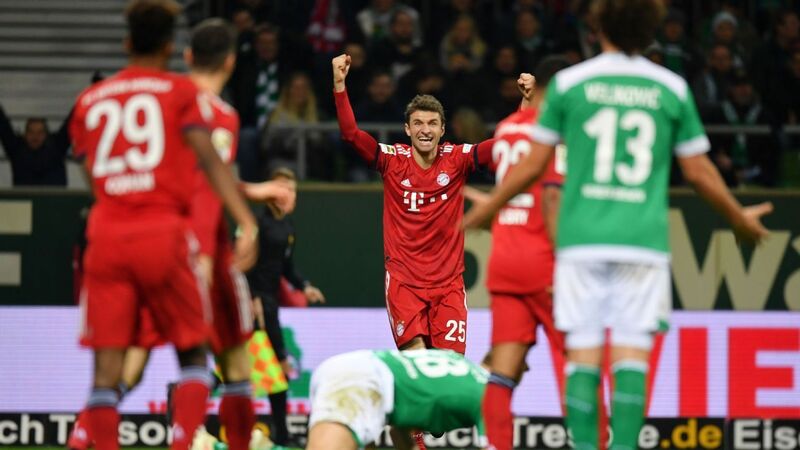 The Bavarian side did not score less than two goals in any of the last eight meetings and kept five clean sheets. Bayern won the last seven encounters in Munich and scored four or more in all but one. Top performers Bayern Munich: Robert Lewandowski 21 goals 7 assists, Serge Gnabry 9 goals 5 assists, Leon Goretzka 7 goals 4 assists. Top performers Werder Bremen: Max Kruse 10 goals 9 assists, Milot Rashica 8 goals 3 assists, Davy Klaassen 5 goals 4 assists. 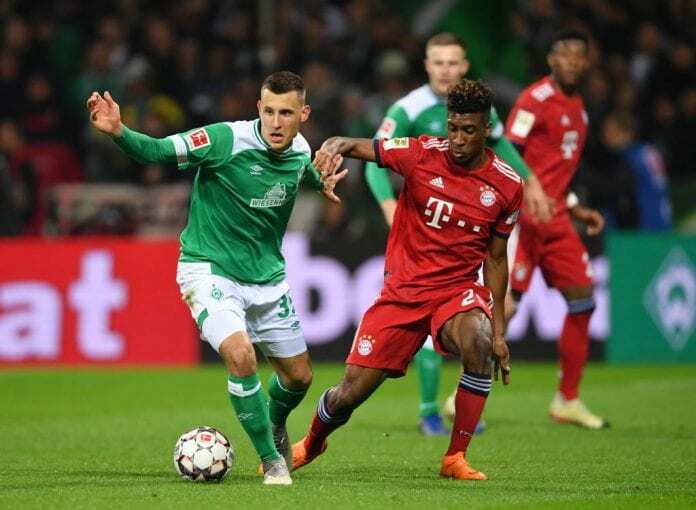 Worth mentioning: Bayern Munich recorded three consecutive victories after the draw with Freiburg and reclaimed the top spot in the league after trashing rivals Borussia Dortmund 5:0. The team is scoring for fun lately and in six of their last eight matches, the Bavarians hit four or more past their opponents. Werder Bremen are undefeated in their last fifteen matches. Three of their last five outings featured over 2,5 goals, while four witnessed goals at both ends. The team has not conceded more than a goal in the last eight away matches. Missing players Bayern Munich: Manuel Neuer, Christian Früchtl and Franck Ribery will miss the game trough injuries. Arjen Robben and Corentin Tolisso are under question. Missing players Werder Bremen: Fin Bartels and Philipp Bargfrede are doubtful.